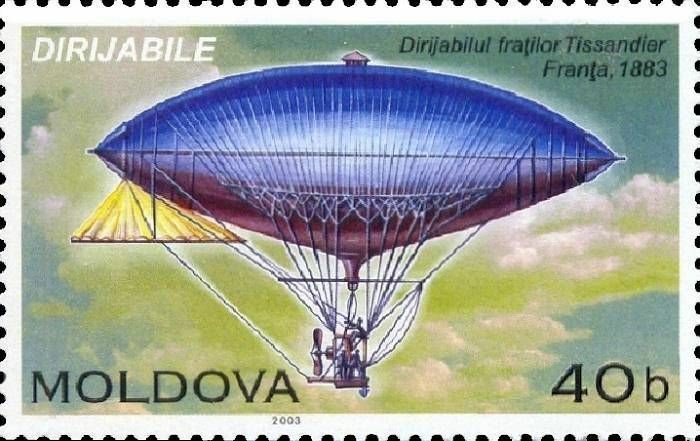 On 22 April 2003, the Post Office of Moldova (Poșta Moldovei) issued a series of postage stamps with the title Airships (Dirigibles). The issue comprises three stamps, with associated cancellation (postmark) and first day cover (FDC). The designer was Vitaliu Pogolşa. The printing was performed by Cartor Security Printing, France. An airship or dirigible is a type of aerostat or lighter-than-air aircraft that can be steered and propelled through the air using rudders and propellers or other thrust mechanisms. Unlike aircraft that use aerodynamics, such as fixed-wing aircraft and helicopters that produce lift by moving an airfoil through the air, aerostatic aircraft stay aloft by having a large 'envelope' filled with a lifting gas that is less dense than the surrounding air. In early dirigibles, the lifting gas used was hydrogen, despite widespread concern due to its flammability. Read more.. This article uses material from the Wikipedia article 'Airship', which is released under the Creative Commons Attribution-Share-Alike License 3.0. Albert Tissandier (1839 – 5 September 1906) was a French architect, aviator, illustrator, editor and archaeologist. He was the brother of adventurer Gaston Tissandier with whom he collaborated in writing the magazine La Nature, a French language scientific journal aimed at the popularization of science. He and his brother demonstrated the first electric powered flight. Read more.. This article uses material from the Wikipedia article 'Albert_Tissandier', which is released under the Creative Commons Attribution-Share-Alike License 3.0. 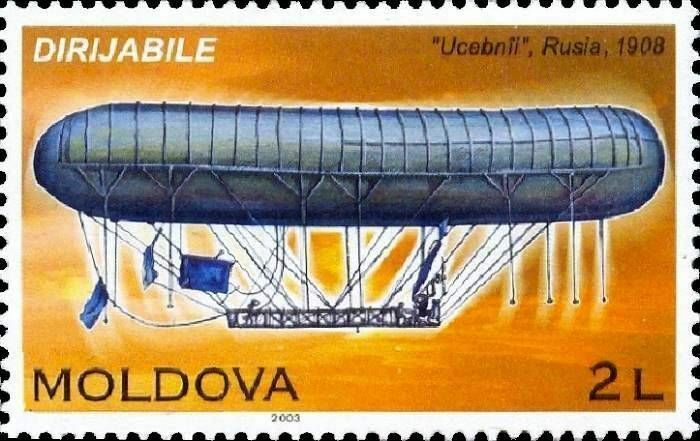 This article outlines some of the non-rigid and semi-rigid airships used in or built in Russia and the Soviet Union. Read more.. This article uses material from the Wikipedia article 'Soviet_and_Russian_airships', which is released under the Creative Commons Attribution-Share-Alike License 3.0. LZ 127 Graf Zeppelin (Deutsches Luftschiff Zeppelin #127; Registration: D-LZ 127) was a German-built and -operated, passenger-carrying, hydrogen-filled, rigid airship which operated commercially from 1928 to 1937. 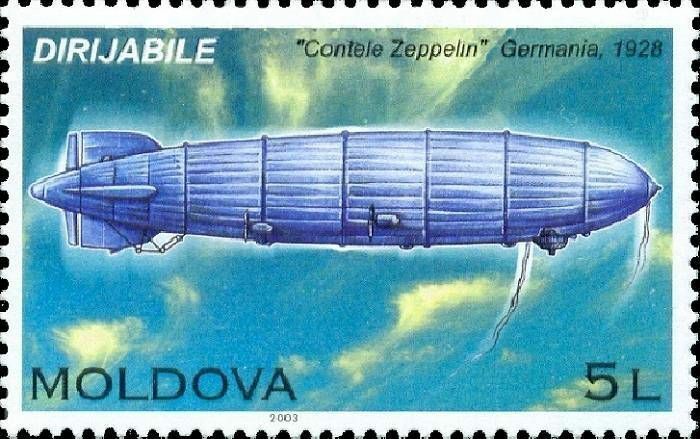 It was named after the German pioneer of airships, Ferdinand von Zeppelin, who was a Graf or Count in the German nobility. During its operating life, the airship made 590 flights covering more than a million miles (1.6 million km). It was designed to be operated by a crew of 36 officers and men. Read more.. This article uses material from the Wikipedia article 'LZ_127_Graf_Zeppelin', which is released under the Creative Commons Attribution-Share-Alike License 3.0.